While a creative journal can really help to develop and nurture creativity, it can be difficult knowing where to start. There’s also going to be times where a certain journaling method may stop working for you for a while. Whether you’re looking to start a creative journal, or you’re simply looking for a new method to try out, below you’ll discover some awesome journaling ideas. If you’re a graphic designer or an artist, drawing in a journal is the best idea you can follow. You don’t need to have a specific subject in mind. Simply pick up a pencil and start drawing. Another great creative journaling idea is to write down your hopes, fears, and anxieties. 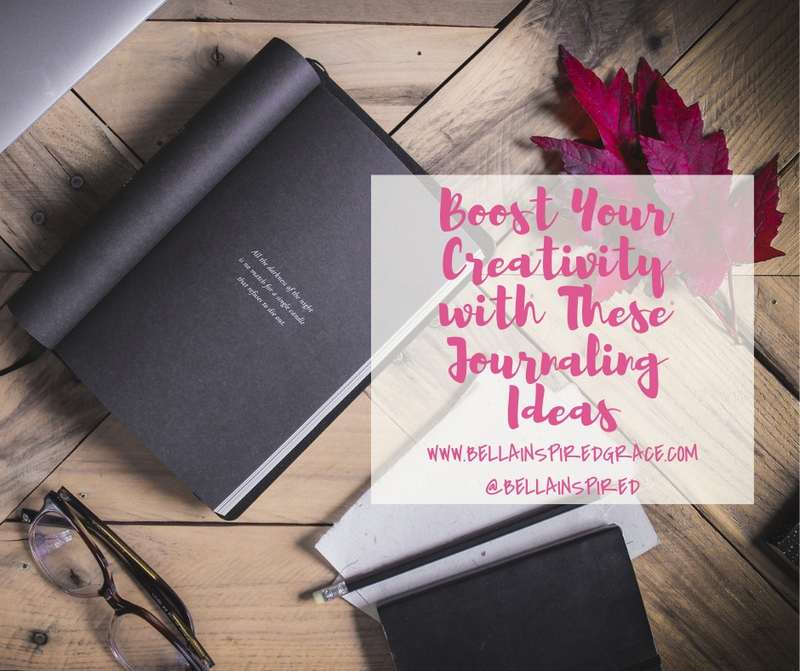 Although this is close to how a standard journal is kept, this type of creative journaling can really help to combat writer's block.